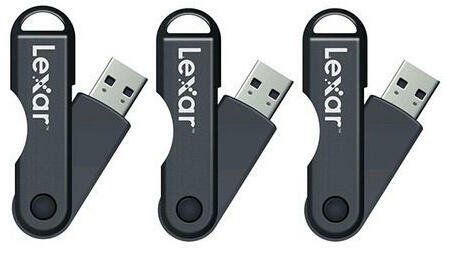 nomorerack offers the Lexar 32GB Twistturn High-Speed Flash Drives(3-Pack) for $29.00. 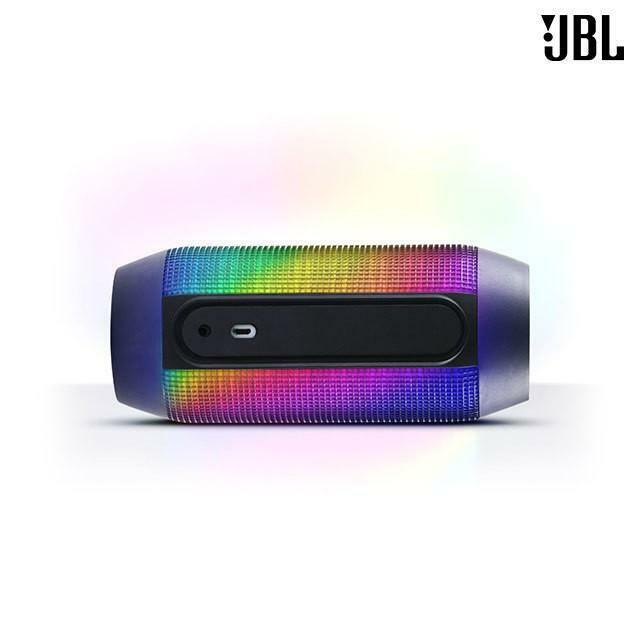 nomorerack offers the JBL Pulse Bluetooth Speaker with LED Lights & NFC for $80. Expired 2014 Black Friday Nomorerack Black Friday Special Deals! 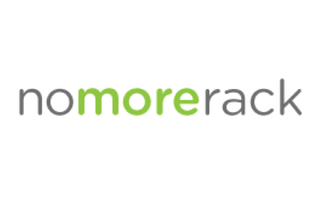 Nomorerack Black Friday Special Deals! $2 Flat Shipping Per Item. Model is A1456; not sure if it is unlocked. 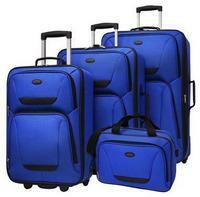 Includes: 28” Rolling Upright, 24” Rolling Upright, 20” Carry-On, 15” Tote Bag. 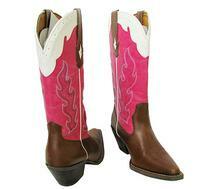 NoMoreRack.com offers Nomad Womens Country Western Cowboy Boots, in 3 colors, for $49.00 + free shipping.